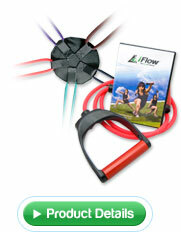 Experience iFlow for yourself. Try it out at one of our Workshops. 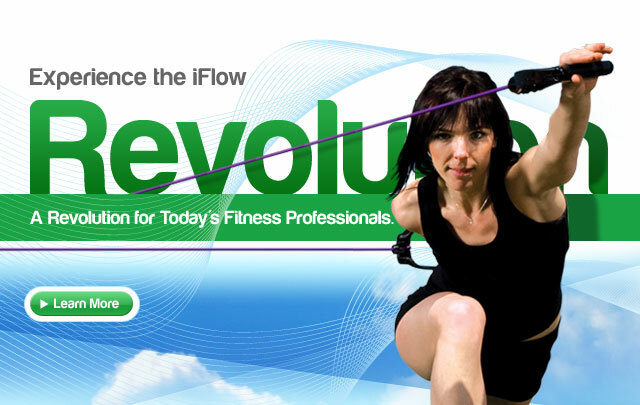 Experience 360° of dynamic resistance with the revolutionary iFlow program. 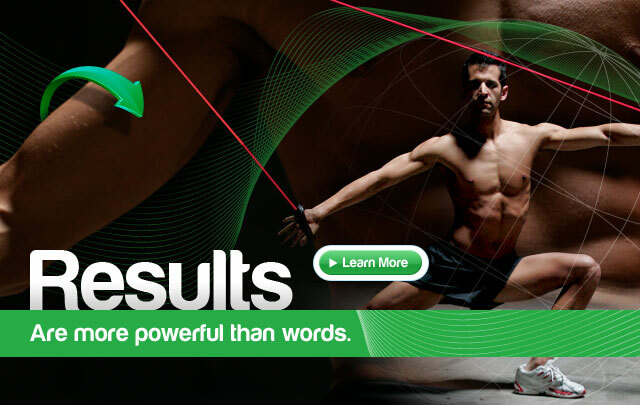 Burn 10 calories per minute while toning your muscles.